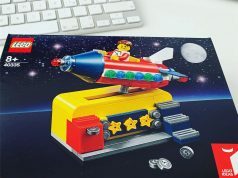 Home LEGO Ideas/CUUSOO LEGO Ideas Women of NASA December Release Date Revealed? 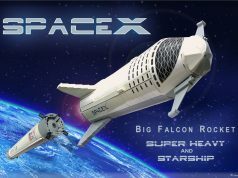 LEGO Ideas Women of NASA December Release Date Revealed? 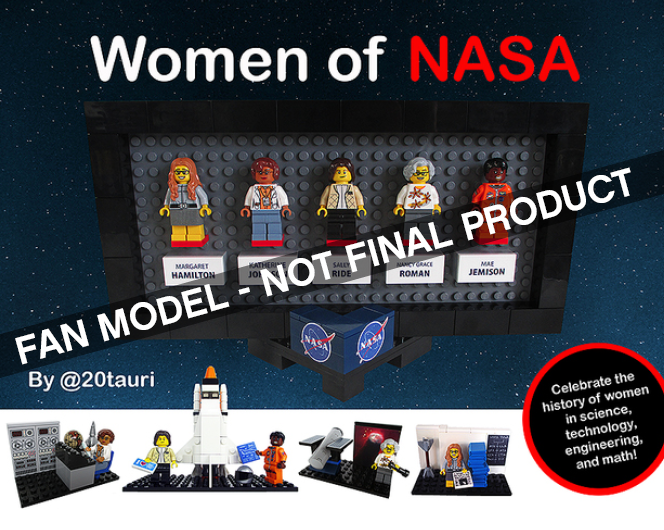 Back in February, it was announced that the Women of NASA project was approved to be the next LEGO Ideas set and it looks like we may have a release date for it. 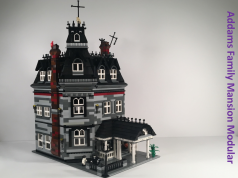 During Japan Brickfest, there was a presentation from the LEGO Community Engagement Team and during the talk, some of the latest LEGO Ideas sets including the Saturn V, Old Fishing Store, and Women of NASA were shown off. It also showed the release dates of the sets and the Women of NASA is slated to be coming December 1. Of course, anything can change and that date could be pushed back so until LEGO officially announces the set, I wouldn’t confirm it just yet. We’re also still waiting for the results of the Third 2016 Review Stage which should be announced any time now as they were close to wrapping it up in their last update.